It feels so good to welcome the sun after the chilly winter days, but the happiness is short lived. I can soon feel the heat rising and the harsh sun rays against my hair and skin. Most summers I am so engrossed in dealing with my skin that I completely ignore my hair until the sun completely dries it out making it weak and brittle. 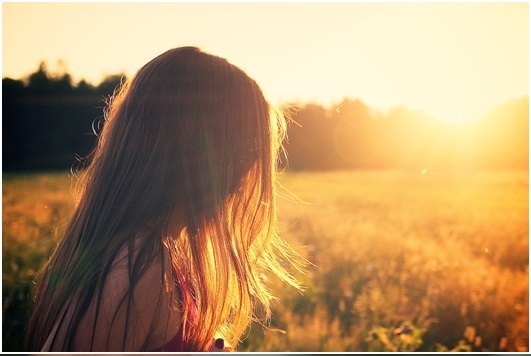 The Ultraviolet A and B (UVA and UVB) rays can damage the hair from its cuticle to its inner structure. The effects of the sun are not immediate but repeated exposure dries out the natural moisture from your scalp and damages the hair from their root. But this was all before I started using Bajaj Almond Drops Hair Oil that has 300% Vitamin E, the nourishment of almonds and a lovely fragrance. How to prevent your hair from Sun Damage this summer? The lack of nourishment makes my hair susceptible to hair fall, split ends, and other problems. The chemicals we use on our hair while colouring, straightening, styling, or any other treatment leave our hair more vulnerable to external damage especially from sun rays. Along with the sun rays, the high humidity in summers also results in lifeless and limp hair. One sure shot way to defend your hair against sun and humidity is by providing it with nourishment by regular hair oiling. 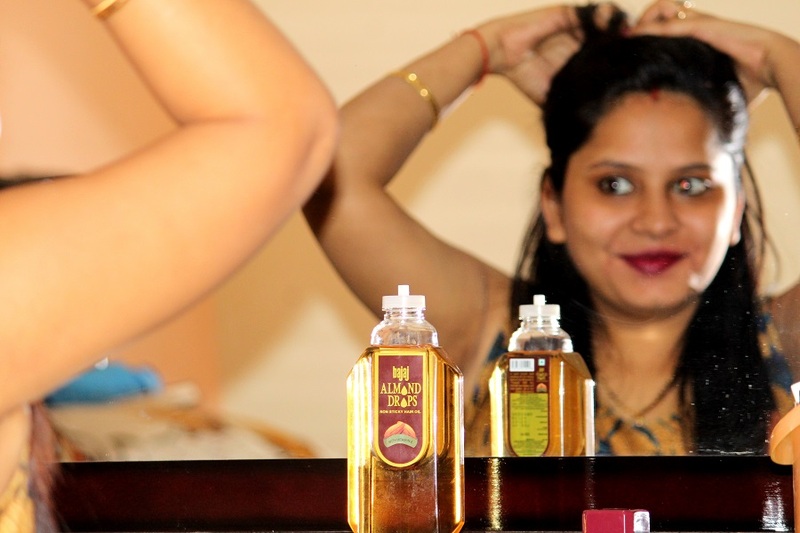 A good oil massage is a simple but a golden age-old remedy for hair nourishment. Regular oiling can replenish lost moisture and helps forms a protective layer between the hair and harsh sun rays. For me there is no substitute for the nourishment that I get from oiling my hair. But regular hair oils are too sticky and messy to handle. Also, the amount of time and trouble taken for washing sticky, oily hair is another reason why I used to avoid oiling my hair. Regular oils such as Coconut and Amla provide good nourishment but due to their stickiness and heaviness, regular usage isn’t feasible. What my hair needs, is something that is nourishing and light at the same time. 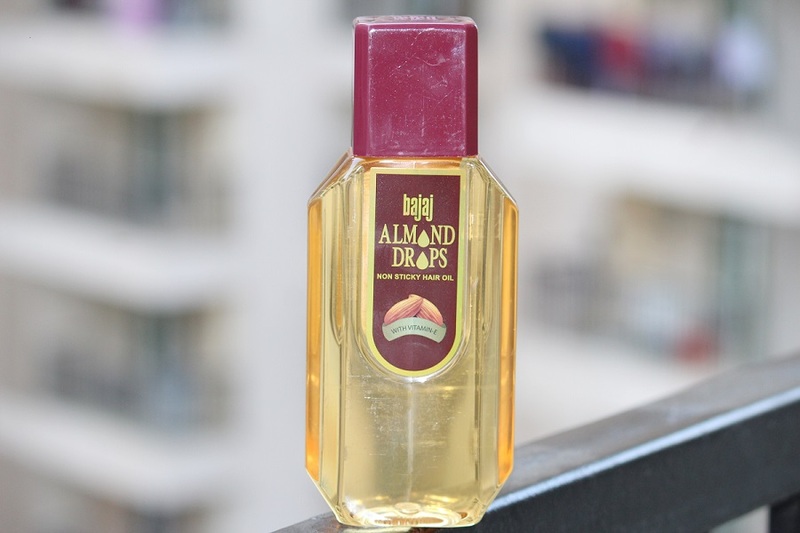 My personal choice and recommendation is Bajaj Almond Drops Hair Oil. Not only is it non-sticky, light and easily to handle than any other hair oil, it contains 300% Vitamin E and almond oil, making it perfect for everyday nourishment. 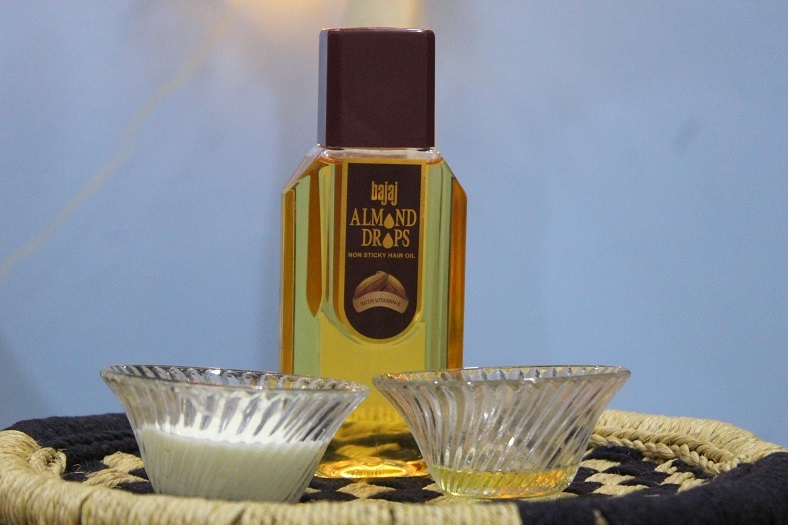 Regular application of Bajaj Almond Drops Hair Oil will help keep your scalp nourished and protected from the summer heat and its harsh effects. I usually leave the oil overnight before washing my hair, so that my scalp absorbs it completely,without worrying about stickiness or any oily mess. My mother always told me about the benefits of Almonds for hair. 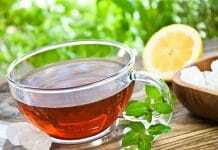 In fact, my DIY specialist mother has also passed on some amazing hair mask recipes that have helped me rejuvenate and maintain my hair, especially during the summers. Let me share some of the easy and economical DIYs. 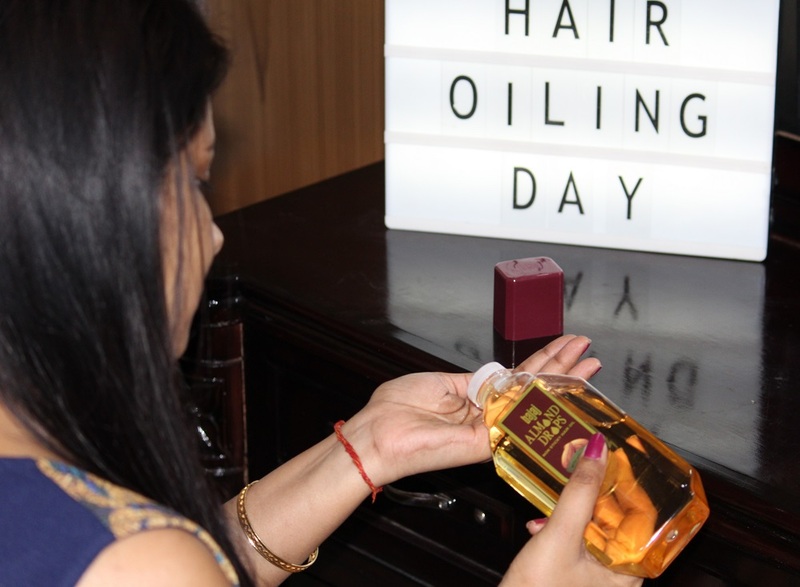 I have incorporated Bajaj Almond Drops Hair Oil with these classic DIYs as it is easily available and forms an excellent base for these masks. 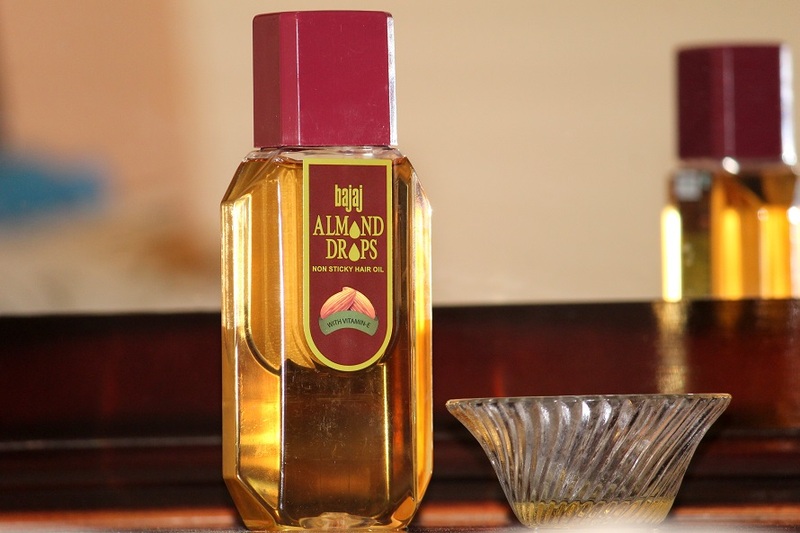 Deep massage your scalp and hair with some warm Bajaj Almond Drops Hair Oil. Cover your hair with a warm bath towel at least for half an hour and then wash your hair. This not only nourishes your hair but also relaxes your mind and body. This one is definitely my mother’s favourite as yogurt also lends a cooling effect while naturally conditioning your hair. Add about 1 tbsp of Bajaj Almond drops hair oil to 1 cup of yogurt. Apply the mixture while gently massaging the scalp. Leave the mask on for half an hour. Wash your hair with a mild shampoo thereafter. This might be a little more effort but the DIY works exceptionally well on freshly washed hair as dirt hinders the effect of the mask on the scalp. 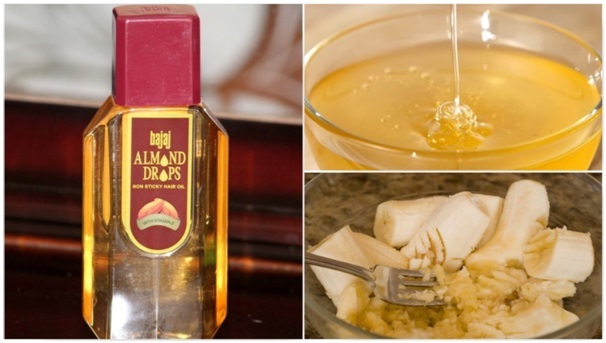 Mix 2 tbsp of Bajaj Almond Drops Hair Oil with 2 tsp of lemon juice. Apply on the scalp (preferably with cotton) and massage for five minutes. 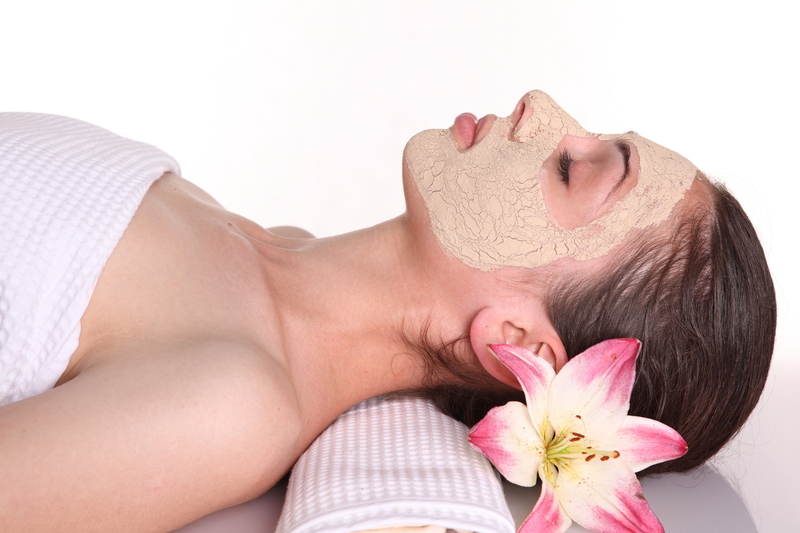 Leave the mask for around half an hour and wash with a mild shampoo. You shall experience an instant refreshing shine in your hair. This mask starts working wonders right from the first wash.
Mash one ripe banana and add about 1 tbsp of honey and 2 tbsp of Bajaj Almond drops hair oil. Mix well and apply the mixture to the scalp and your full length. Let it sit for 45 minutes and wash with mild shampoo. This mask also works best on dirt and oil-free hair. Hope these masks come handy this summer. Do not forget to share your experiences with us and if you know any other interesting Almond oil hair mask, feel free to share. P.S. – If you are washing your hair to prepare for a mask, dry it well before applying the mask and do not use conditioner before or after the mask. Previous articleWhat should girls do in case of Cyber Extortion and Cyber Stalking? 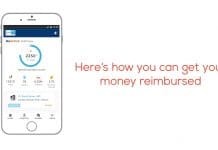 Next articleHow RuPay helped me gift something special to my husband?